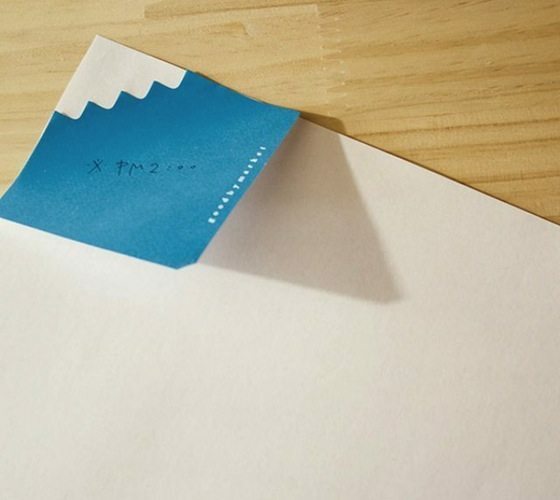 Make your notes in a noteworthy fashion using these cute and creative Mount Fuji Sticky Notes! Every little scribble will benefit from the sublime majesty of Mount Fuji. 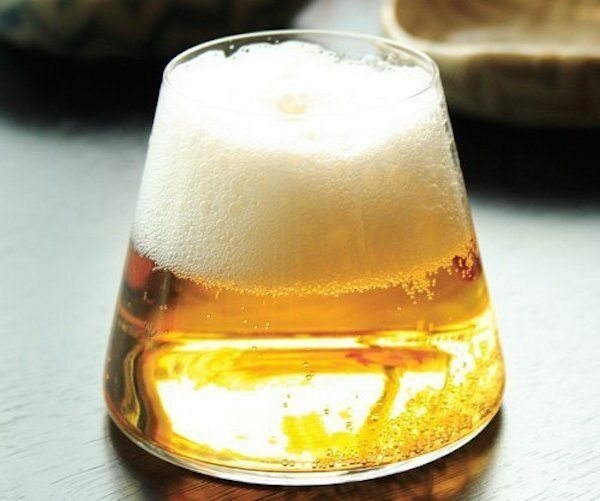 Sugawara art glass goes behind the making of this amazing Mount Fuji Beer Glass. 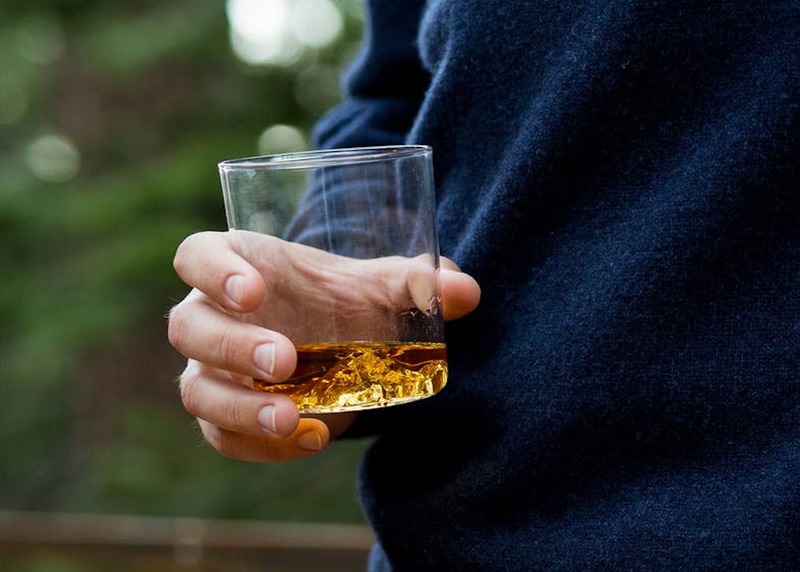 You can’t call this a simple beer glass only. It’s a lot more than that. 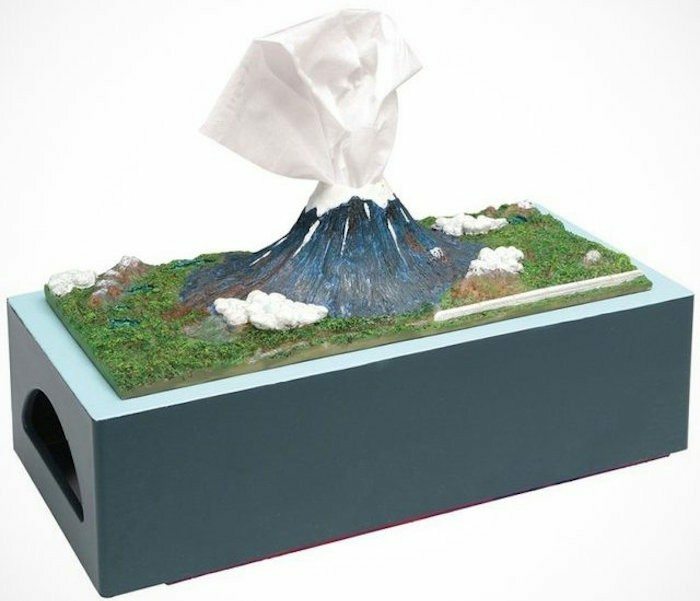 Inspired from the Mount Fuji volcanic mountains of Tokyo, this Mount Fuji Tissue Box Holder can be a special addition to your desk for sure. Fuji. 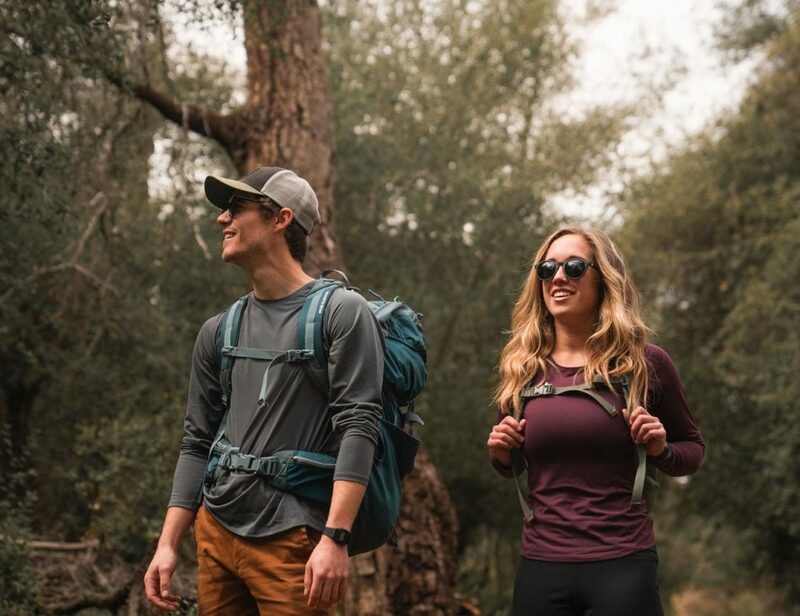 Half Dome is one of the most distinguishable features in Yosemite National Park. Likewise, Mount Washington is one of the most prominent mountains east of the Mississippi River. 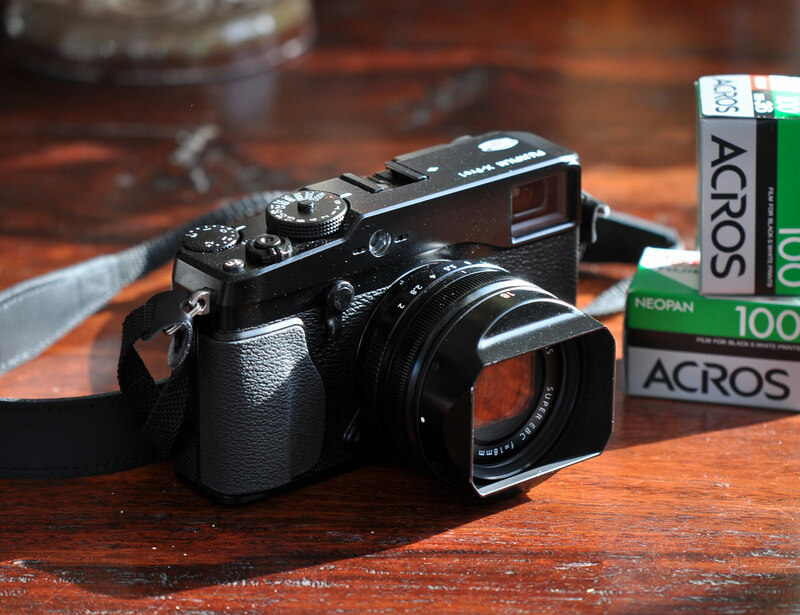 Your extreme passion for photography together with the greed of capturing high-quality images will be driving you towards the new Fuji X-Pro 1 camera. 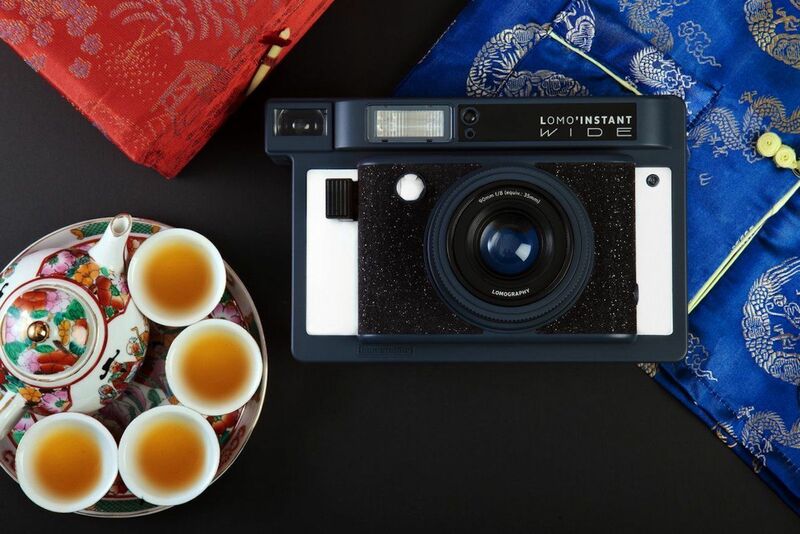 The Lomo’Instant Wide Camera prints directly and instantly onto Fuji Instax Wide Film and is powered by four AA batteries.